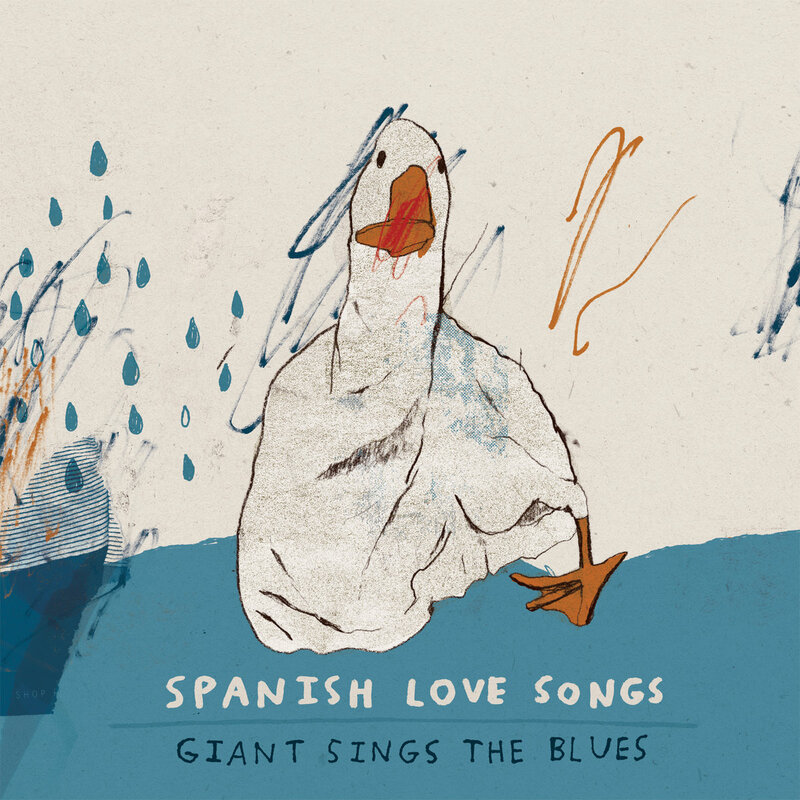 Spanish Love Songs - Giant Sings The Blues 12"
Select... €20.00 — Black vinyl (Sold Out) €20.00 — Blue Moon 12" (limited) (Sold Out) €20.00 — Agent Orange 12"
Debut album from Los Angeles punk/pop punk 4-piece. Featuring the tracks "Concrete", "Remainder", and "Mexico". The vinyl version features a newly sequenced track order that includes the 3 additional tracks not available on the original digital version including "Paper Cup", "On My Side", and "Brighter Day". For Fans of The Menzingers, Run Forever, Alkaline Trio.